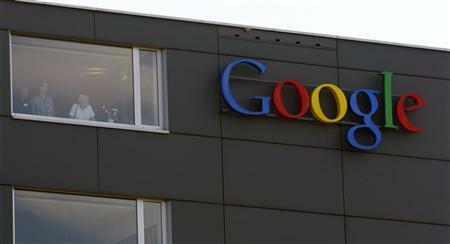 Web giant Google's search chief Amit Singhal has said that the company has found a "better place" for the Google+ search results, after it faced criticism from social-networking platforms like Facebook and Twitter, for unfairly promoting its own social network. Earlier, Google was slammed by Facebook, Twitter and Myspace, after some changes made to its search engine ended up promoting Google+ content at the expense of other results, not long after the social network was launched. Singhal admitted that search results relating to Google+ with the launch of the new tool, 'Search Plus Your World', "have now settled in a place which were better than when we launched." "I think it's a learning process, even for us. We experiment, we learn, we improve, that's what Google does," Singhal told The Telegraph, defending Google's prioritisation of Google+ content in the search results on Internet. As a response to Google's prioritisation move, Facebook, Twitter and MySpace teamed up to create a new web tool, which is called 'Don't be evil', and only works for Firefox users, in an attempt to stop the search giant from promoting its own social network, the paper said. Google is currently under investigation by European regulators for promoting its secondary services via search and for alleged monopoly abuses, it added.